World Golf Hall of Fame President Jack Peter announces that Retief Goosen, Jan Stephenson, Billy Payne, Dennis Walters, and Peggy Kirk Bell will be inducted into the World Golf Hall of Fame in 2019. 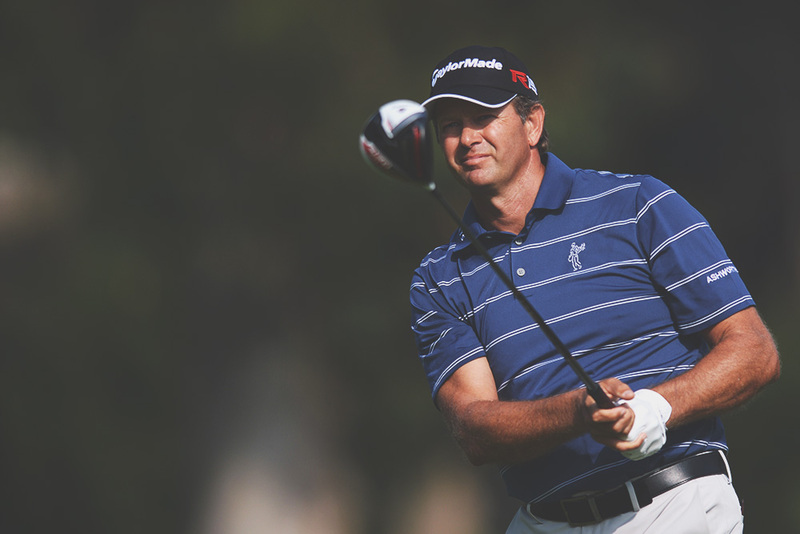 We are so proud of our owner, Retief Goosen making the World Golf Hall of Fame Class of 2019! We know how hard he is working “behind-the-scenes” and on his golf throughout his career. Truly well deserved and a great achievement!